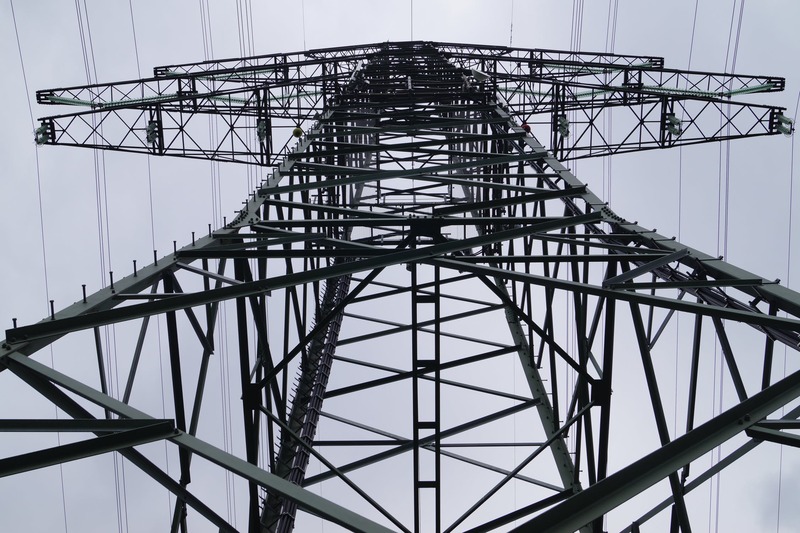 We offer overhead power line spotting services. If there are overhead services that have insulation, then mobile plant or equipment can work within 1 metre of that asset. These cables could be fibre optic or low voltage power and are low risk due compared to exposed high voltage cables.